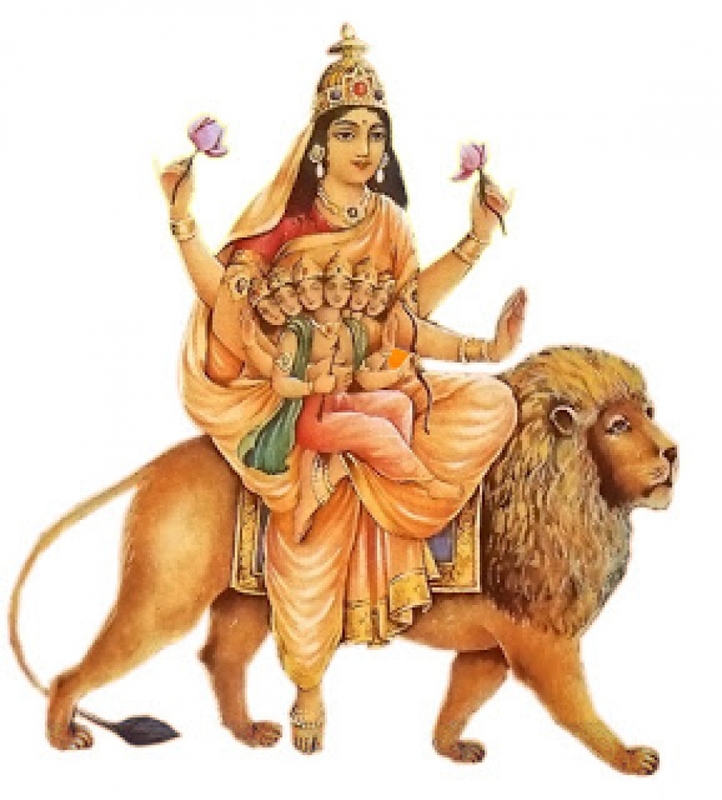 With the Navratri going on this is the fifth day of the celebrations and on this day Skanda Mata is worshipped. 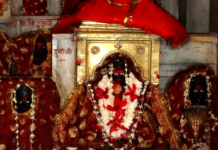 Skand Mata is the 5th aspect of Goddess Durga, the deity is located in the temple premises of Skanda Mata Devi Temple. 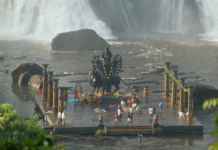 It is situated in Varanasi. 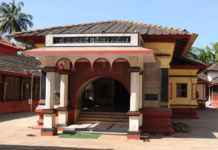 Check out the history of the temple and the significance of Goddess Skanda Mata Devi. 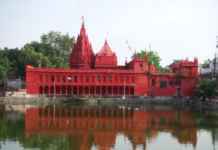 This temple is located in Jaitpura, Varanasi. People can reach this temple by traveling through the road. 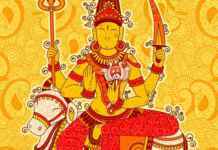 As per the history when the evil demon Durgasur was torturing religious people with his supernatural powers, Lord Shiva sent goddess Paravathi to kill him. After killing the demon and taking the form of Durga Devi, the Khasi Khand states that Devi protects Kasi in various forms of Shakti. She is the true goddess of endurance. 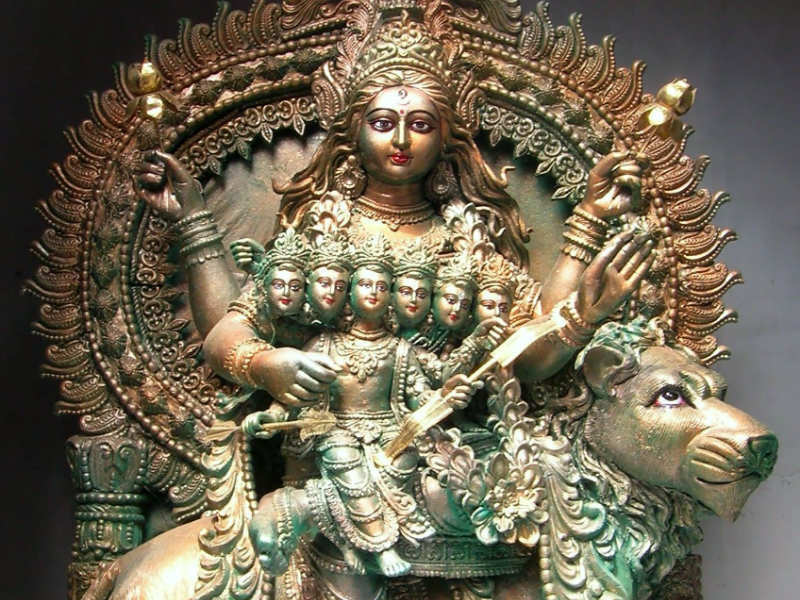 In this Hindu Temple the idol of goddess Durga is represented with four arms, she holds lotus flower in each upper hand and also holds Kumar Kartikey his son in her lap. In the posture, she is giving blessings from her left hand. She sits on a lotus and uses the lion as her vehicle. She is also known as “Padamasana Devi” because she sits on a lotus in the state of meditation. By worshipping Skanda Mata the devotees get all of their wishes fulfilled and they get more peace and happiness in life. As she guards the Sun’s orbit, her devotees get a radiating light which surrounds them like an aura. She is the goddess of purity so by worshipping her the people pacify their soul and mind. 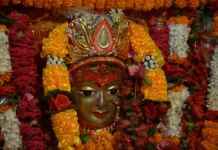 Worshippers offer great reverence to Devi Skanda on Panchami of Durga Pooja. It is believed that devotees enter the visudha chakra during this day of celebration. Vishdua means pure in all directions, thus on the prayer of this day the worshipper moves towards pure thoughts. 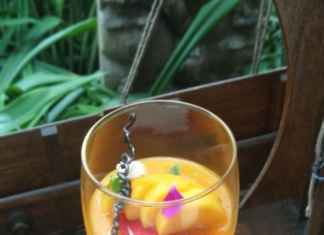 They feel removal of negative thoughts and impurities.